The Texas A&M Foundation and its development officers that support the College of Engineering are here to assist you. 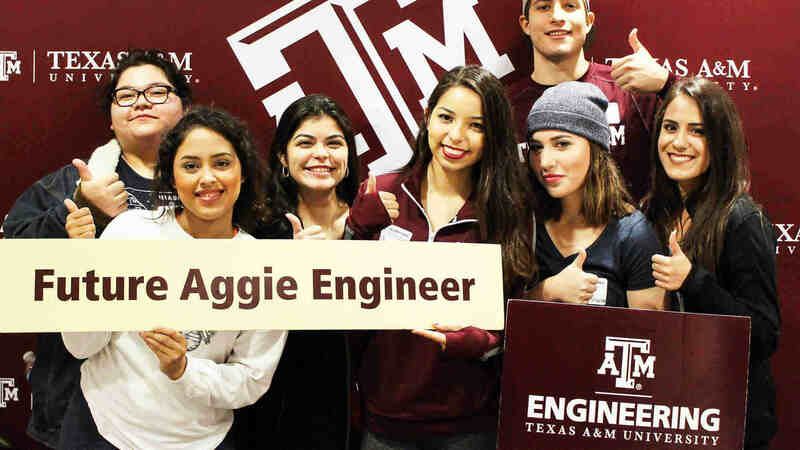 The College of Engineering is one of the leading engineering programs in the United States, ranking first in undergraduate enrollment and ninth in graduate enrollment. 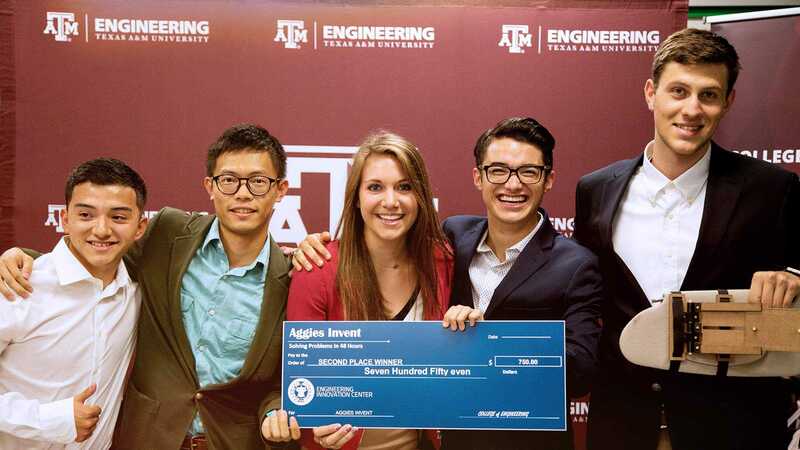 It is the largest college on the Texas A&M University campus, with more than 600 faculty members and more than 19,000 engineering students in 22 programs in 14 departments. The development team can help you match your philanthropic passions with the corresponding funding needs of the college and/or department. They are here to guide you in providing support in an area that best suits your philanthropic goals. If you have any questions or would like further information about giving to the College of Engineering, please contact a member of our development staff. You can give online through the Texas A&M Foundation website.